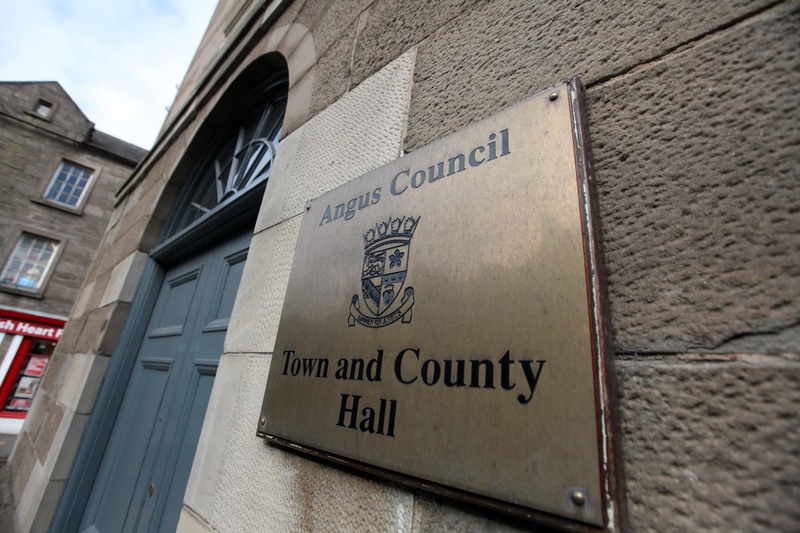 A proposal of application notice has been lodged with Angus Council to develop a 76.3 hectare site in Montrose for a broad range of uses. However concerns have been expressed that allowing retail units to be built outside the boundary of the town, could impact the town centre. Hopes have also been expressed that the new site will increase opportunities for the area to take advantage of offshore developments such as windfarms and decommissioning. The move comes after elected members gave the green light for the first phase of the former Sunnyside Royal Hospital near the town, which will see 142 new homes constructed. Councillors heard the notice included a broad range of uses including retail outlets, industrial units, storage and distribution facilities, office space, and non-residential uses which can include day nurseries and public or exhibition halls. The notice also indicates that the application will include the provision of drive through fast food or coffee outlets and a petrol filling station, and hotel or hostel accommodation. Montrose and District SNP councillor Bill Duff gave a cautious welcome to the notice. He said: “I’m very happy to see the application coming forward as the town needs addition industrial development land and the opportunities for offshore developments are clearly exciting. The proposal will now go out to consultation, including community councils, and means that any planning application cannot be made before April 29, and the results of the community consultation will form part of the major planning application. A number of issues will be taken into account as the application progresses, including the impact on the town centre, loss of protected open space, amenity impacts including noise from plant and machinery, as well as potential odour generating lands use. Flood risks and the need for appropriate drainage arrangements will also be factors under consideration.